There have been several occasions where people have been found living in unimaginable habitats. We may show understanding when a person lives in deplorable conditions owing to poverty, but there have also been a number of instances where people chose unusual abodes due to awkward personal inclinations. Finally, there are those who reside in odd places in order to prove a point. Here are ten times human beings have been found living in unbelievable residences. 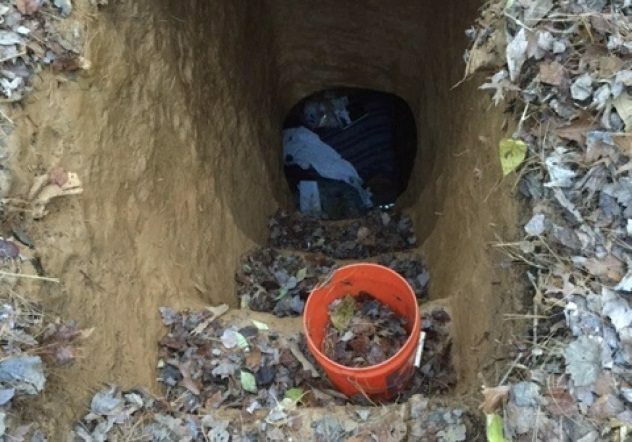 In 2015, a homeless man named Yosue Joel Rios was arrested in Fairfax, Virginia, for vandalism after he constructed an underground dwelling in a public park. Rios dug stairs that descended into two rooms. There was evidence that the man slept there and had apparently been educating himself. Rios was caught after a woman noticed the tunnel while she was walking the 20-acre park. Rios admitted to police that he dug the underground dwelling all by himself. Following the discovery, the local public works department was called to fill in the tunnel. The discovery of Rios’s underground home came as a surprise to many. Most were used to seeing homeless people in tents or abandoned vehicles; no one imagined that a homeless person would have the industry, zeal, and imagination to construct an underground bunker. 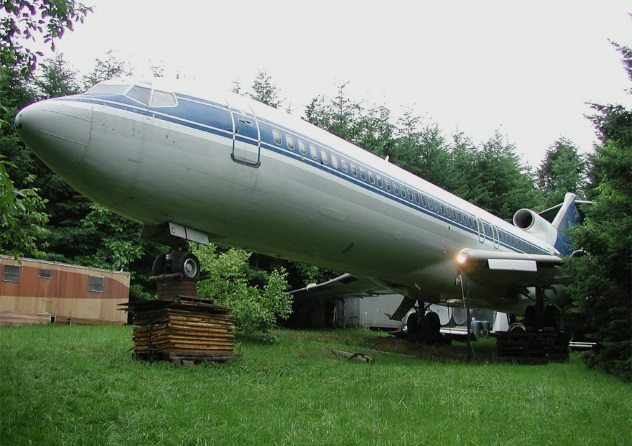 Another amazing tale of a man living in an unusual residence is the case of Bruce Campbell (not of Evil Dead fame), a man who resides in a retired Boeing 727. His home is located deep in the Oregon woods outside the Portland suburbs. Campbell spends six months a year in his formerly aerial home. Bruce can afford a decent home but sees living in a Boeing 727 as a life goal and a vision realized. That vision is to save retired jetliners from becoming scrap metal by reusing them. Campbell is one of a small number of people worldwide who have transformed retired aircraft into a living space. Aboard the plane, Campbell lives a modest life: He sleeps in a futon, bathes in a makeshift shower, and cooks with a microwave or toaster. Majority of his meals are canned food and cereal. Campbell’s tale is an extraordinary act of bravery, considering the fact that he sleeps at night, alone in a dense forest. In April 2017, a Japanese man was arrested for living on the roof of a public restroom for three years. According to the Usuki-Tsukumi Police Station, Takashi Yamanouchi, age 54, was arrested on suspicion of trespassing. The day before, an electrician was doing maintenance on the facilities, saw him, and contacted authorities. Yamanouchi, however, made a creepy confession that he settled in the attic three years earlier, after a previous inhabitant moved out. He is believed to have accessed the space by using the walls of the toilet stalls to climb through a maintenance opening in the ceiling. Police found at least 300 2-liter and 500-milliliter bottles filled with what appeared to be his urine, along with an electric heater, gas stove, clothing, and other items in the approximately 92-square-meter (990 ft2) space. Aside from the bottles of urine, the man was reported to have kept the attic neat and tidy. 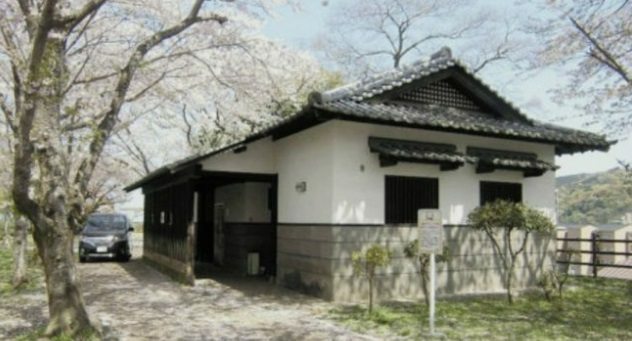 Yamanouchi’s feat prompted Usuki’s municipal authorities to search the spaces above all public restrooms in the city parks, but there was no evidence of any other interlopers. A 12-year-old boy who got annoyed after being rebuked by his mother was found by police after having been missing for six days. Peng Yijian took off from home after his mom chided him for failing to do his math homework. The brave boy spent almost a week walking about the street and living off free food samples offered by the city’s supermarket. When he was found, he was very weak due to hunger and had to receive treatment at the hospital before he could return home. After Yijian was declared missing, police checked surveillance camera footage around his home. He was spotted wandering around Shanghai South Railway Station. Based on hints given by his mother, the cops eventually saw him in surveillance footage from the Ikea store. After a roughly 40-minute manhunt, during which all exits were locked, Yijian was found near an escalator on the ground floor. 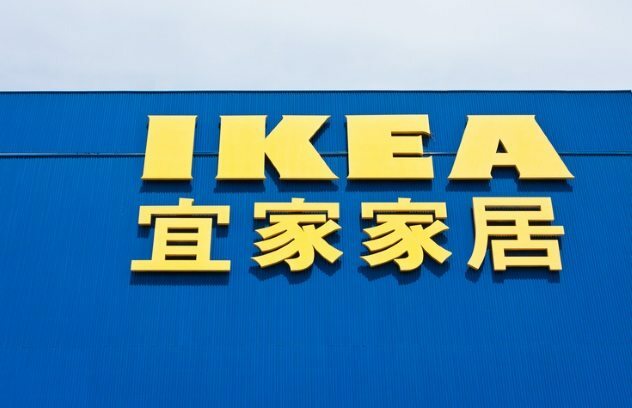 It was speculated that he slept at night on one of the Swedish furniture retailer’s show beds. Yijian’s mom admitted that her son has run away in the past but not for so long. The parents promised to improve conversation with him in order to ensure that the incident does not repeat itself. 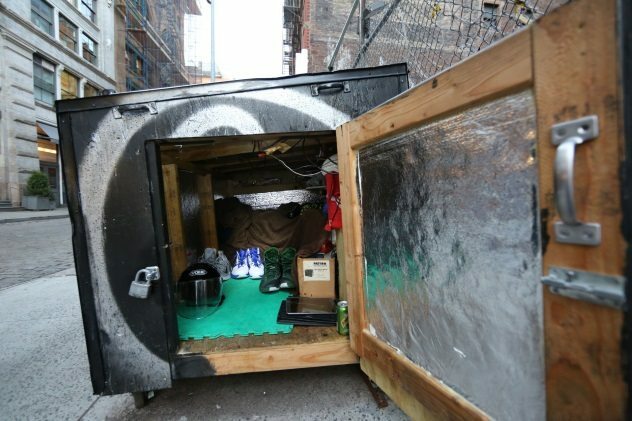 Damian Cummings, a homeless man in New York, moved into a home disguised as a dumpster in June 2016 thanks to two male models, Shane Duffy and Phil Sullivan, who rewarded him for his kind deeds. The two models met Cummings when they posed as homeless men looking for a worthy recipient of their charity. The kindhearted Cummings, unaware that he was dealing with superstars, took them under his wing and shared his experiences with them, teaching them where to sleep and how to find food. Cummings even went as far as sharing his blankets with them. In reward for his kind deeds, Duffy and Sullivan decided to build him a semi-permanent home. The home, which resembles a dumpster, costs $1,500 and is equipped with solar panels and USB ports. For Cummings, his new home is more than a place to sleep; it allows him to safely lock up his belongings without having to carry them around when going to work. At one point, the NYPD evicted Cummings from his house and hauled it off, but they soon returned it due to bad press. Damian Cummings is not the only man to live in a dustbin home in the United States. In 2013, a California designer Gregory Kloehn turned a $2,000 dumpster into a fully functional home with a bathroom, bed, kitchen, and sun deck. He even added wheels at the bottom of the dumpster so that it could move more easily. He also installed a six-gallon water tank on its roof as source of drinking water. A Texas professor also chose to convert a campus dumpster into a home in order to teach his students about the environmental impacts of day-to-day life. 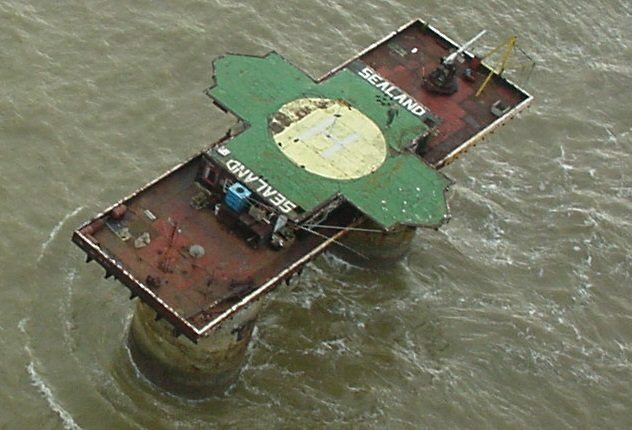 Sealand is one of the amusing places known to have become a habitat to people. The inhabitants even claim it’s a nation. Sealand is a World War II–era fort 12 kilometers (7 mi) off the coast of Suffolk. Located in the middle of the sea and isolated, Sealand would ordinarily be the last choice of abode for the ordinary man, but some extraordinary men think otherwise. Not only do people live in this unusual habitat, but they have crowned a king and have a royal family, currency, and postage stamps. The inhabitants of this purported principality went as far as proclaiming themselves independent from the rest of England in 1967. At one point, Sealand inhabitants issued their own international passport. The inhabitants of Sealand produce their own drinkable water and do a lot of fishing but have to “import” most of their food and other supplies from the British mainland. Life in Sealand is hard, but its inhabitants love it that way. There are no washing machines or dishwashers, but the people are very happy with their lives. Not only do they cope with a 19th-century lifestyle on Sealand, but the weather can be very harsh during winter. Sometime in 2015, a 23-year-old Google employee named Brandon made an abode for himself out of a 12-square-meter (128 ft2) truck. Brandon started nursing the idea when he was an intern at Google. At that time, he lived in the cheapest corporate housing offered. Brandon wasn’t happy that he was paying $65 per night when he was almost never home. He immediately started making plans to live in a truck. Brandon lives a modest lifestyle, with just a bed, dresser, and homemade coatrack. He eats breakfast, lunch, and dinner at work and showers in the corporate gym. Brandon’s truck has no electrical connections, so he has no electric bill. He charges his devices at Google’s offices during working hours. Brandon’s aim is to pay off his student loans and make substantial investments in order to secure his future. 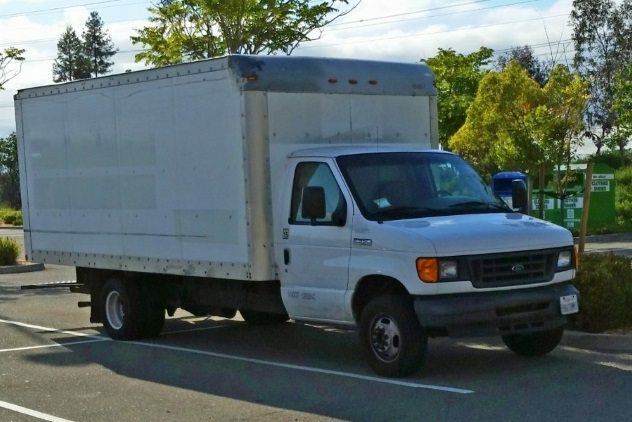 Brandon runs a blog in which he details his life inside the truck. Google had no comment on Brandon’s way of life. 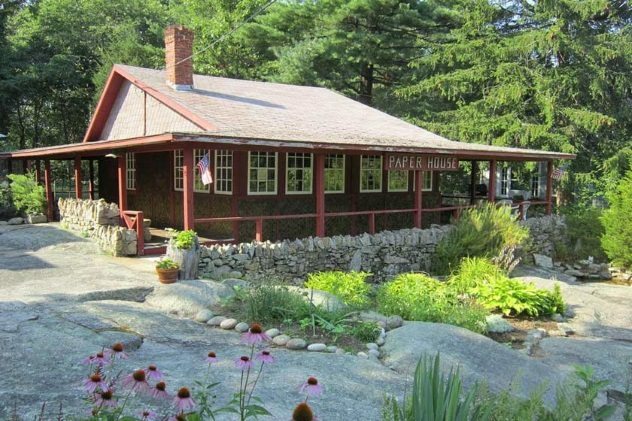 Ellis F. Stenman realized his vision when he completed a paper summer home in Massachusetts in 1924. It is one of the rarest abodes in human history. The unbelievable thing about this paper house is that it has stood for nearly a century. All of its walls are made from glued and varnished paper. So intense was Stenman’s commitment to the use of paper that even the furniture was made from paper. 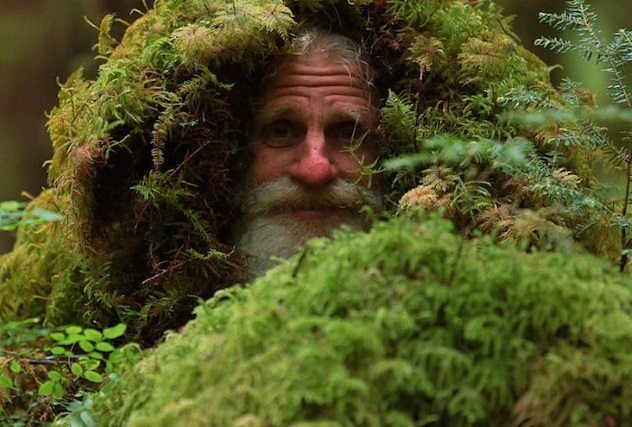 Mick Dodge is a man who lives in a tree stump in the middle of the forest. Mick used to live an ordinary life until he gave everything up and headed into the woods. He said goodbye to all his worldly possessions and proceeded to make a home in the forest. Mick has earned the name the “The Barefoot Sensei” for ditching his shoes and walking around barefoot for decades. He believes being barefoot makes him connect better with nature. Mick recently started a business known as EarthGym due to his passion for physical fitness. He trains people out of the forest, doing exercises with equipment solely provided by nature. Mick has attracted the attention of the National Geographic Channel, which filmed his daily life in the forest. The fact that Mick Dodge traded the civilized lifestyle in the cities for a barefoot existence in the forest is a little creepy; the fact that he has a dedicated team of gym members who attend his EarthGym is downright absurd. A man and his wife might have set the world record for the worst abode to have been inhabited by mankind. 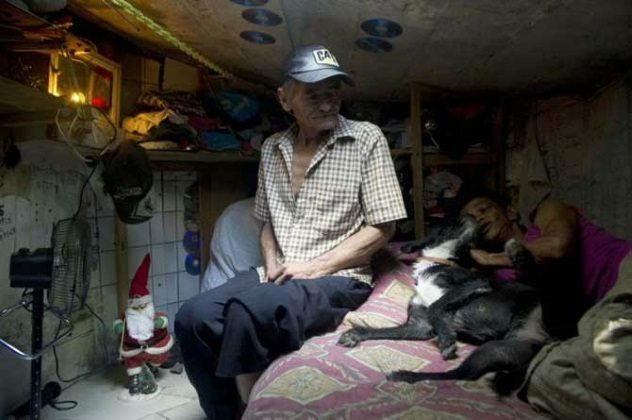 Miguel Restrepo, a former drug addict in Colombia, made a home for himself and his wife, Maria Garcia, in an abandoned sewer. The couple did extensive renovations to make the space habitable during their time there. Miguel and Maria have a stove, fan, and a bed. They even have a television in their sewer home for entertainment. They have been able to install quite a few amenities in their unusual residence, despite its small size. This is not only an instance of an unusual human habitat but also of an unusual couple. Despite living in one of the most deplorable conditions known to man, the couple are content with their lives. However, they have themselves to blame for their terrible financial state, having lived as drug addicts for many years. Jeffrey Morris is a freelance writer with a passion for history, finance, and rarities. Click here to hire him. Check out more bizarre domiciles on 10 Strangest Places People Actually Lived and 10 Unusual Things People Built Homes From.